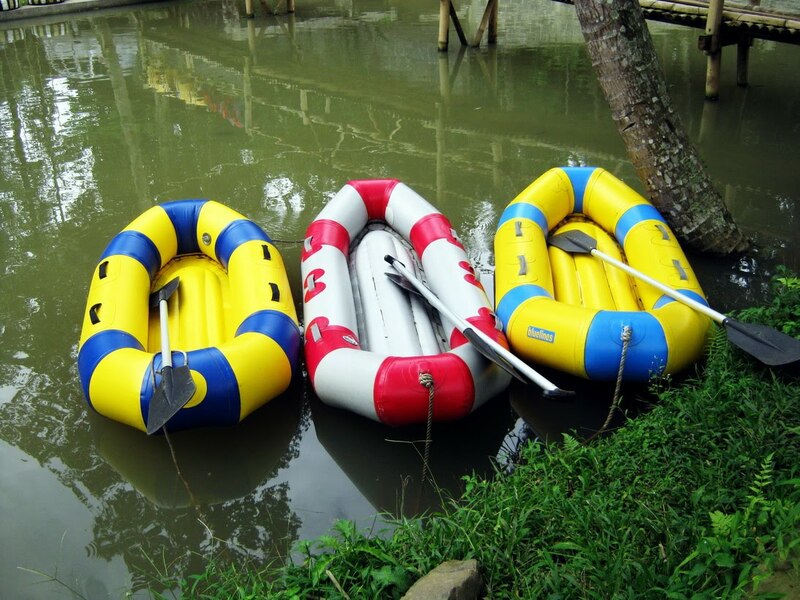 I saw these three rubber boats at the side of one pond in Kampung Katulampa (Bogor. West Java, Indonesia). Nowadays, some people in Jakarta, Indonesia who live in places that ever affected by severe flood, have these boats at their homes for precautions. They just invite to paddle ! so these boats are not just for fun? The rubber boats look so cute. Are these for fun or not? so cute...nice shots! happy MYM! cheers! I don't blame them. I would have that too if our place is always affected by flood all the time. Happy Valentines day! those are cool! I wouldn't mine riding on the red one. that good be prepare for every circumstances. those are beautiful boats and my favourite is the middle one.